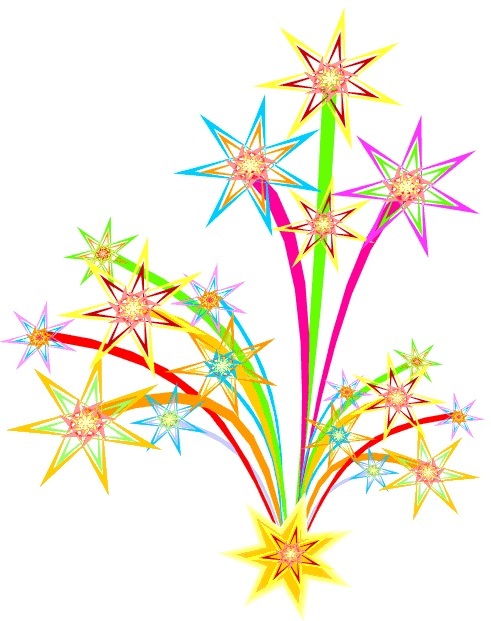 Happy New Year to everyone! 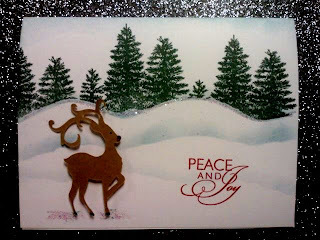 I am wishing everyone a Blessed year, may you enjoy your family and friends as you celebrate. 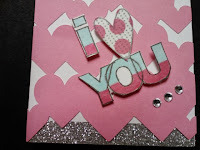 I am looking forward to sharing my love of crafting with you. 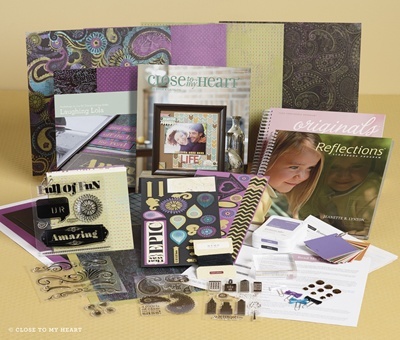 I am also happy to be sharing the New Catalog with you. 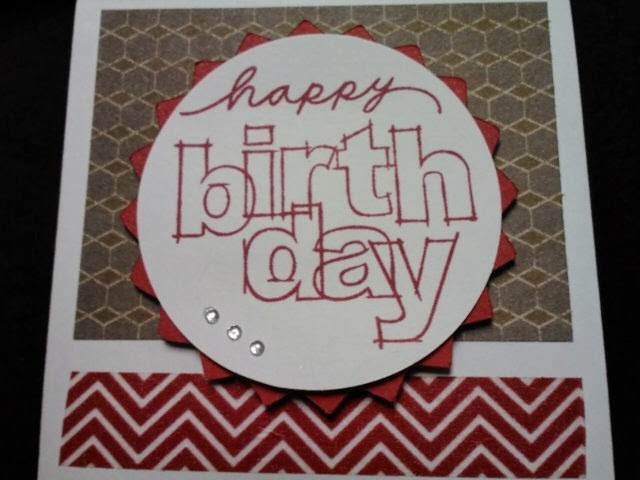 Check out the calendar tab for up coming classes and events. 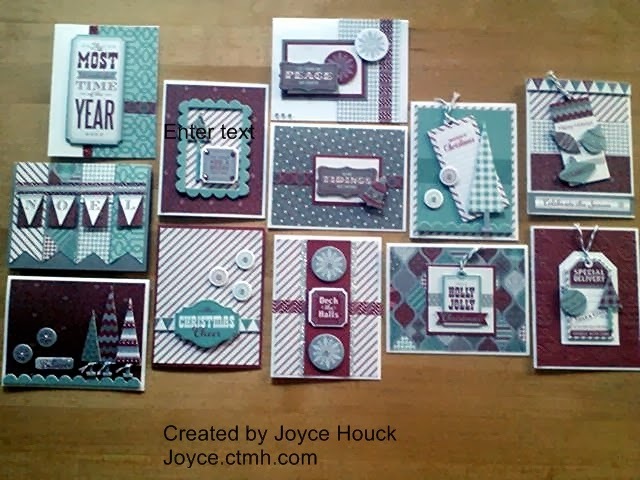 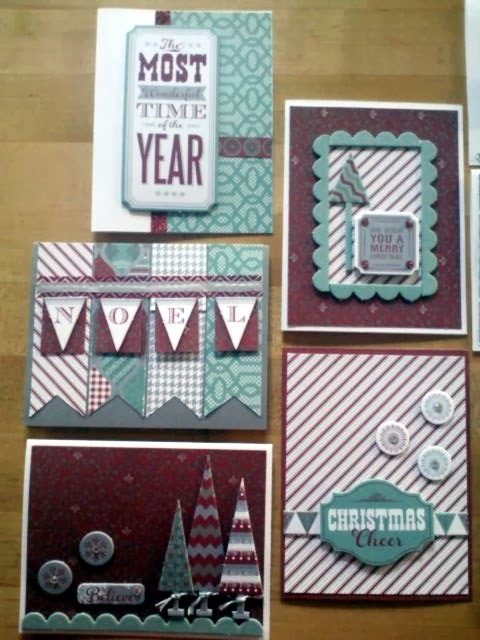 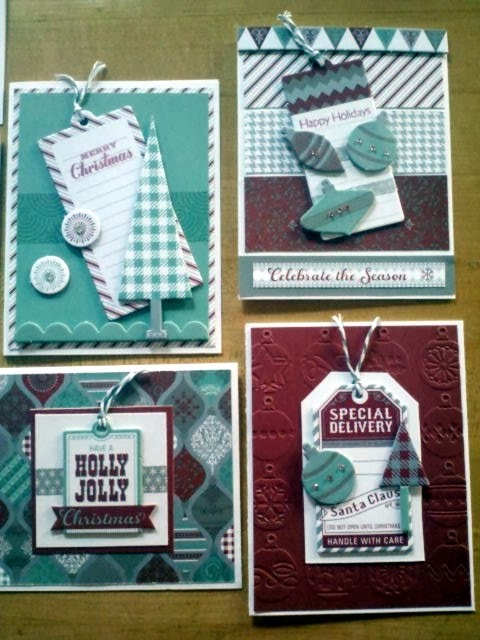 Welcome to our Joyful Stars December Blog Hop! 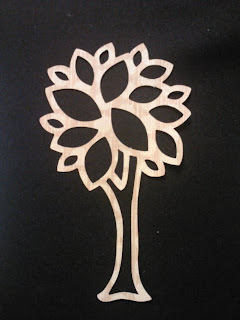 blog to see what we have created. 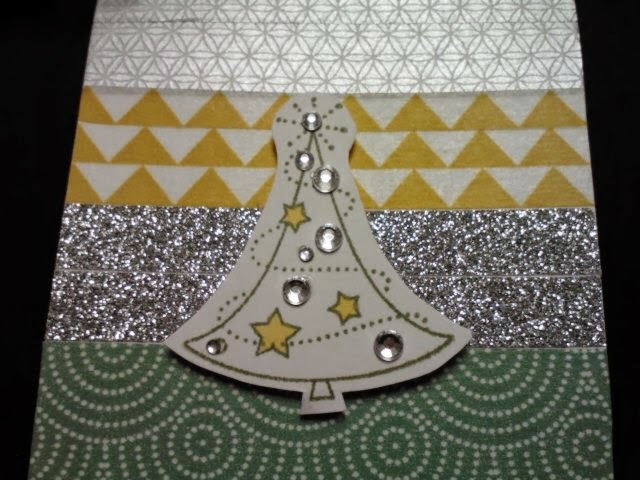 I had some pcs left over from a workshop, so I tried to use as many as I could to make some cards with our Sparkle and Shine paper packet. 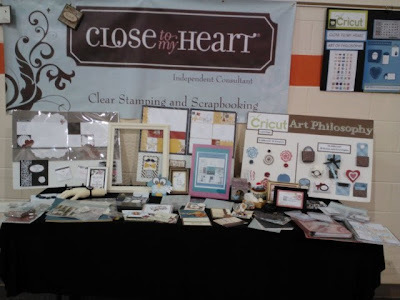 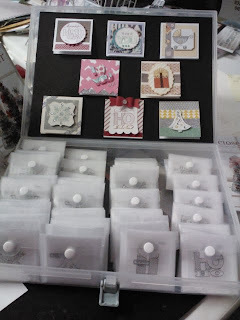 Close To My Heart is offering FREE tags to print for you gift giving. 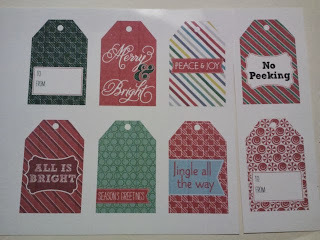 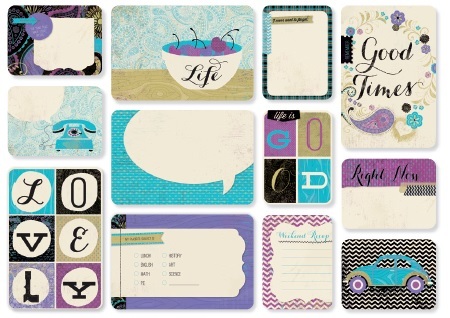 Just go to CTMH.com, under promotions and find ReDiscover and you can print these beautiful tags. 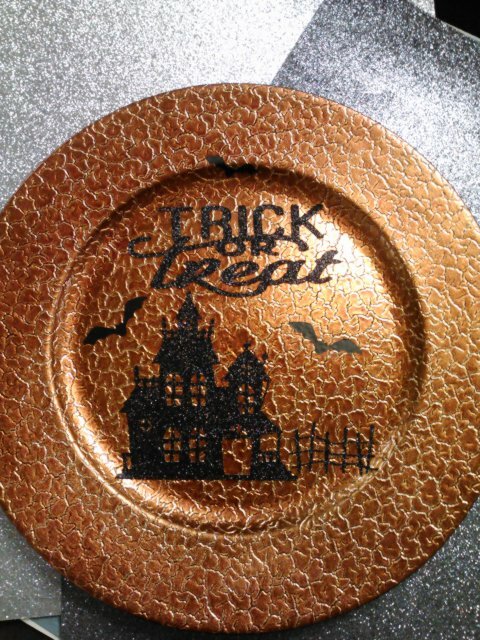 These will only be available this month. 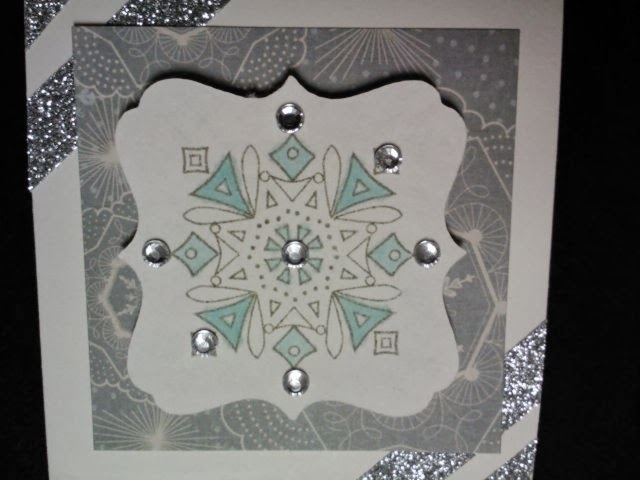 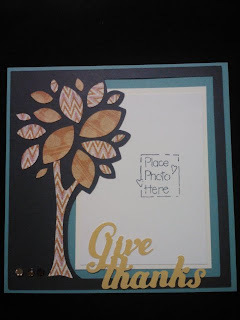 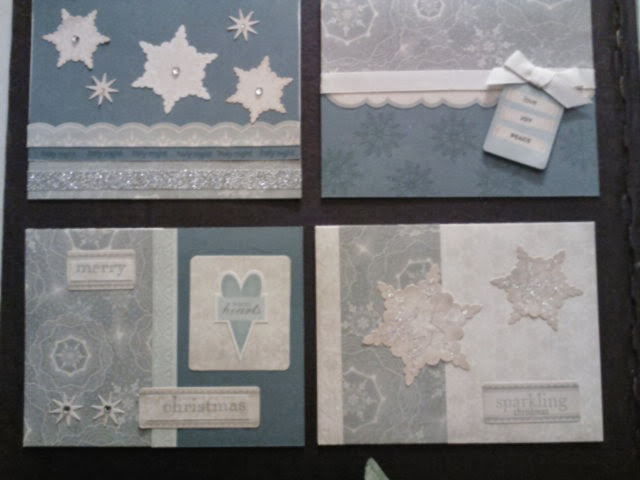 Here is a quick favor idea, just cut out snowflakes with the Cricut, I used Art Philosophy and the snowflake stamp set D1480. 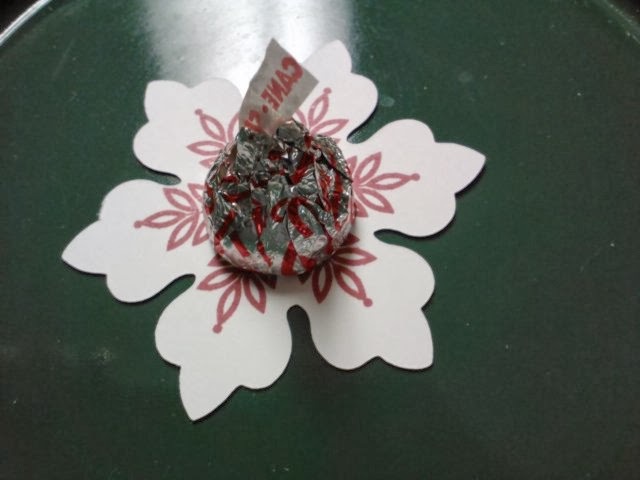 Glue dot a Hershey kiss and set it at everyone's plate. You can add a tag with the person's name if you like. Hop from my blog to Nicki's if you get lost just come back and follow the list below. 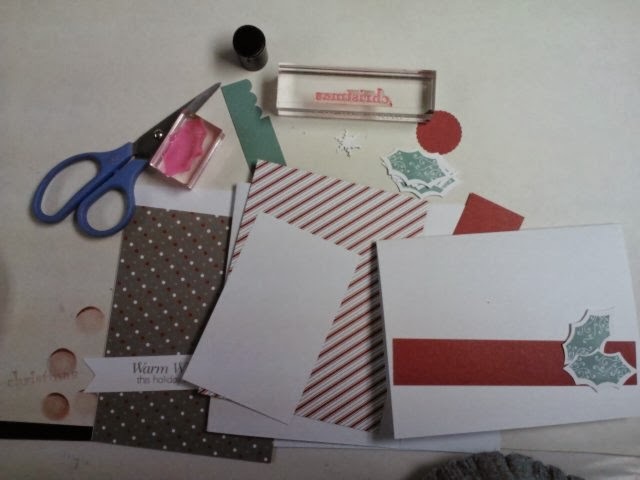 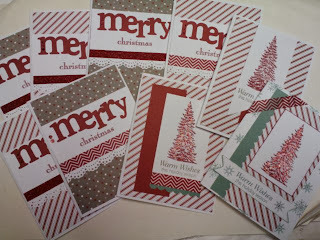 Labels: Art Philosophy, Blog hop, christmas, christmas cards, party favors. 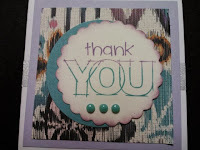 Go to my CTMH store and check out the RETIRED items, there are many items like pearls and embossing powders. 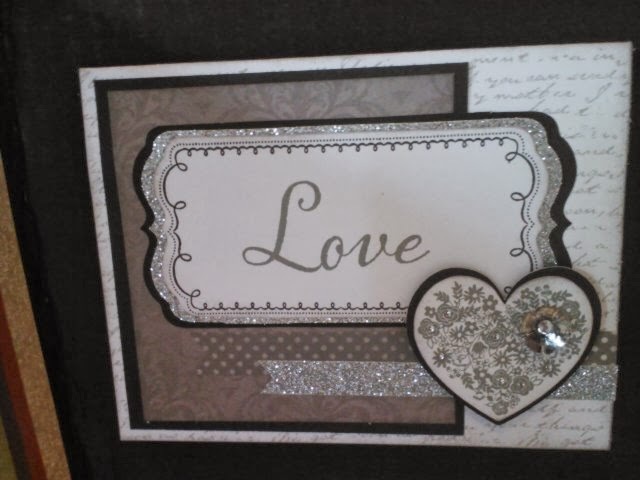 Heat tool, Workshops on the go, prisma glitter, liquid applique. Please stock up before this stuff is gone. 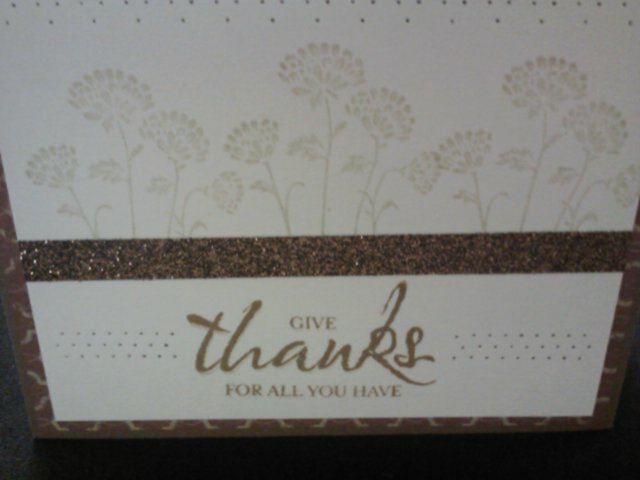 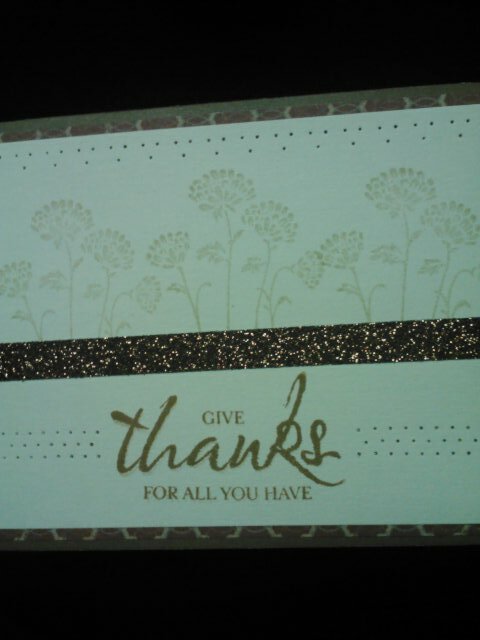 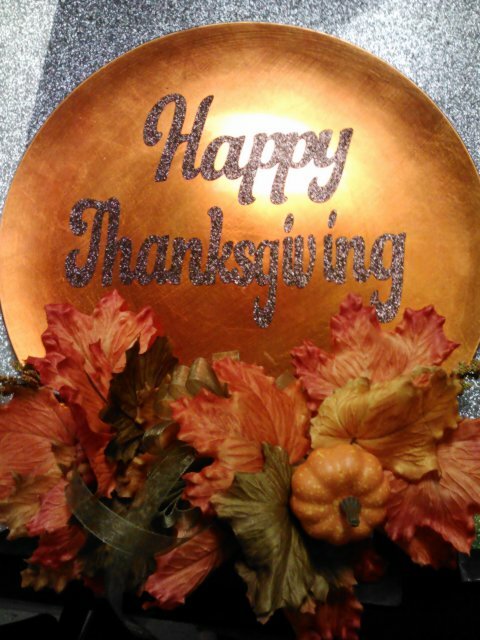 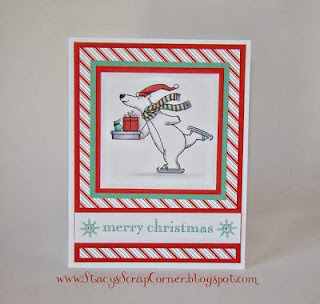 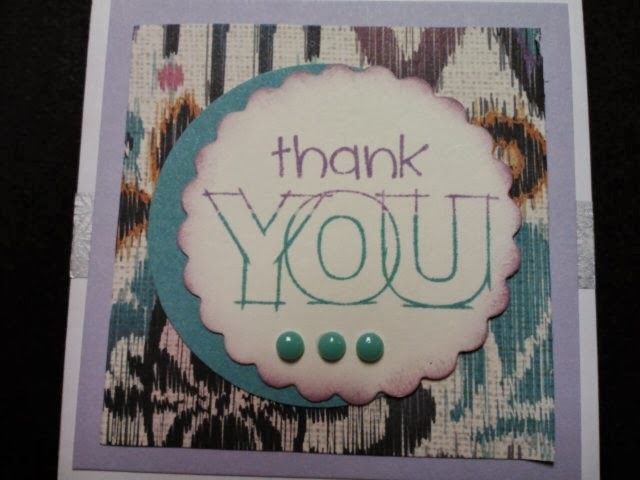 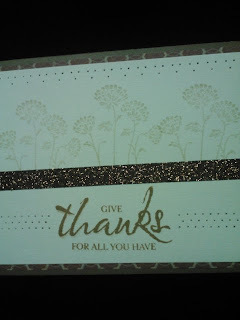 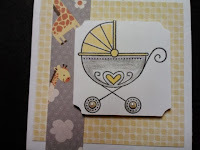 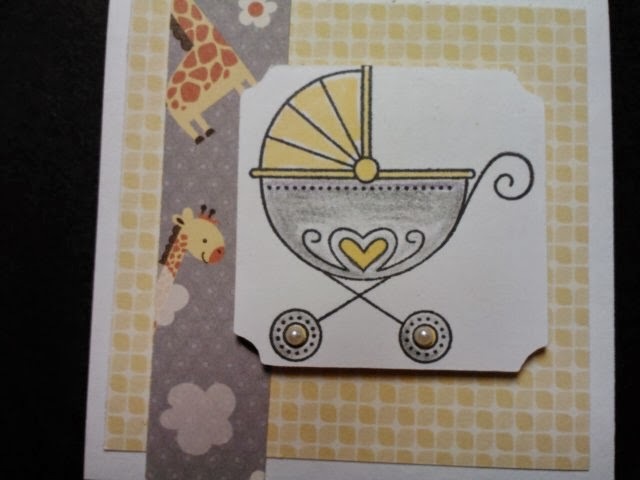 Image this card embossed with silver embossing powder or accented with prisma glitter. 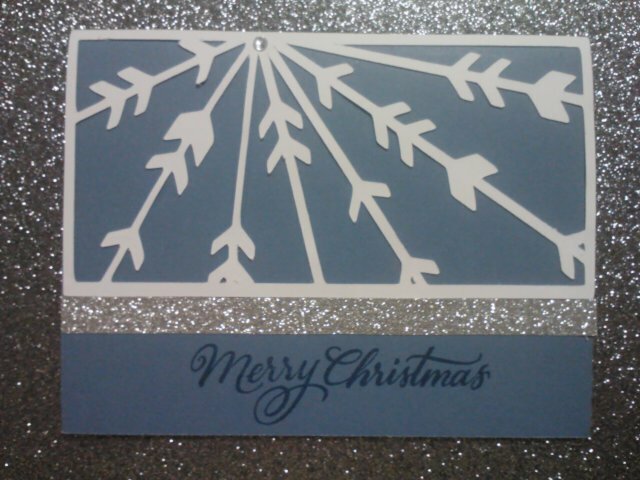 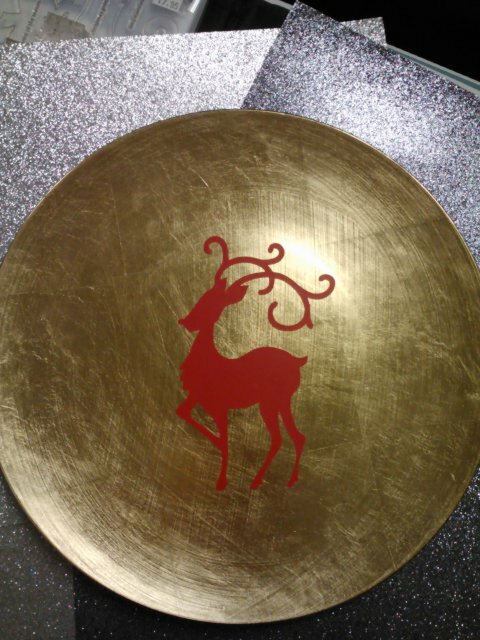 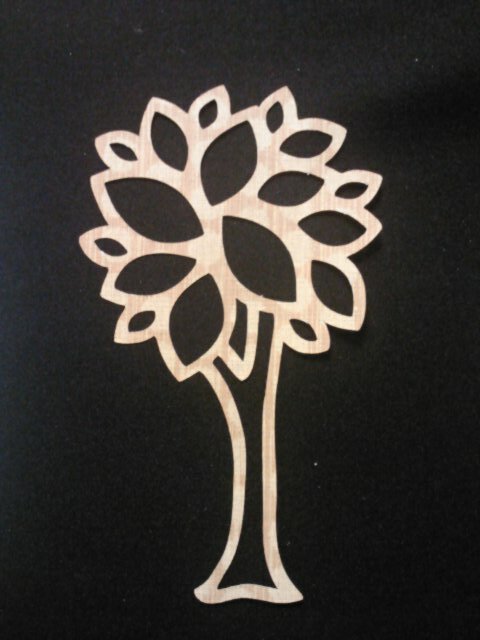 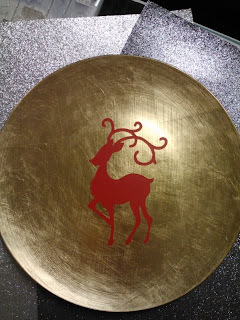 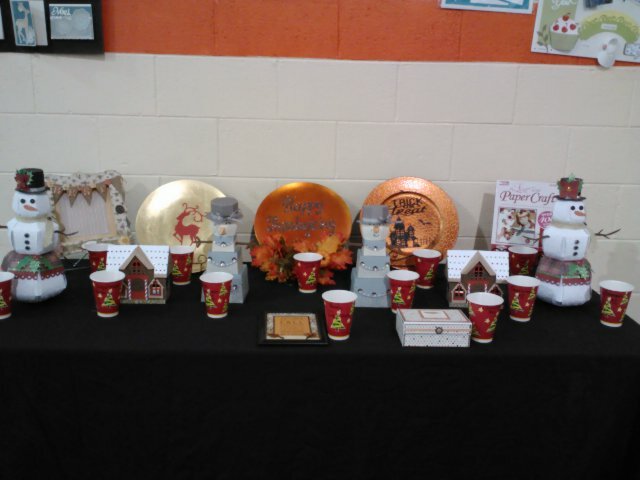 Thanks to Gina, this is what we made today at Cricut club. 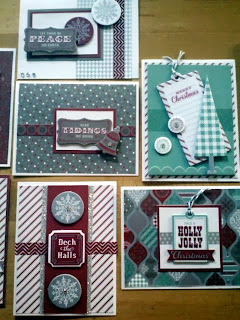 These projects make great Christmas items. 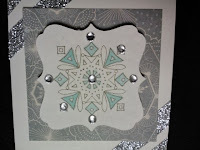 The stamp set is the Oct Stamp of the month (S1310 Scandinavian Wishes. 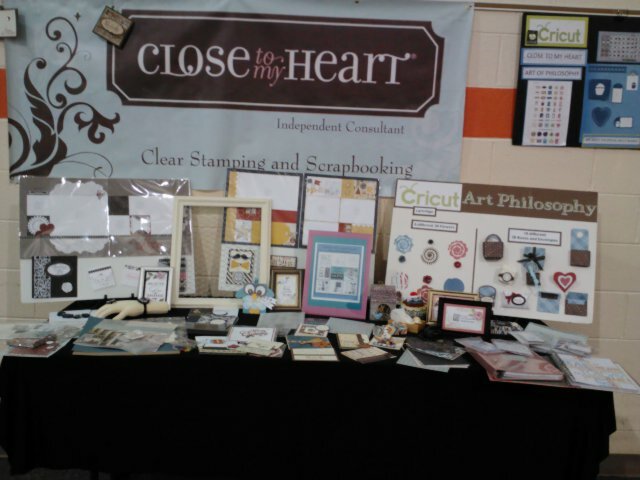 The items were cut from the Art Philosophy and Artiste cartridges. 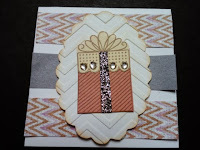 Welcome to our monthly Joyful Stars blog hop. 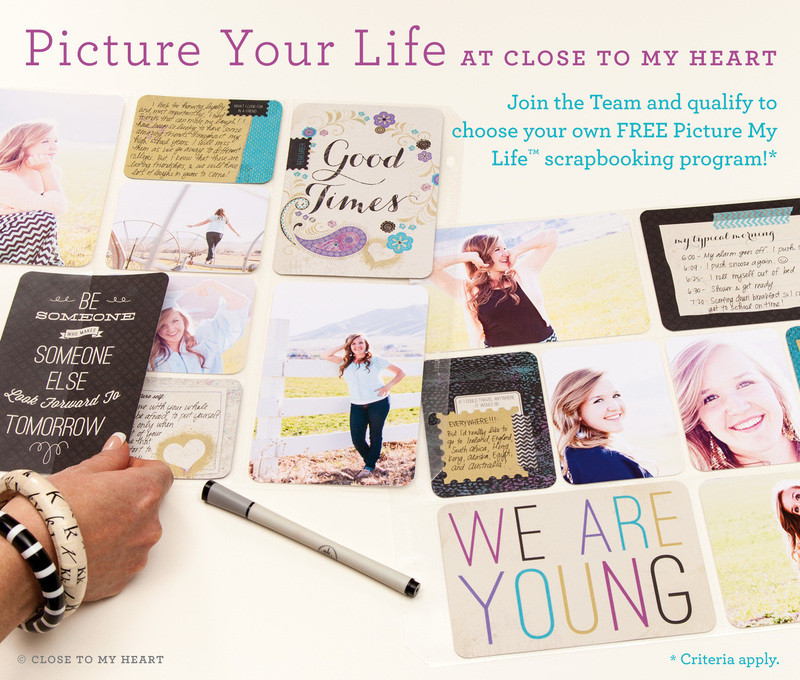 Follow along and hop to see the wonderful artwork my team and friends have created. There is a list at the bottom of this post, so if you get lost, just come back to me for your next hop. 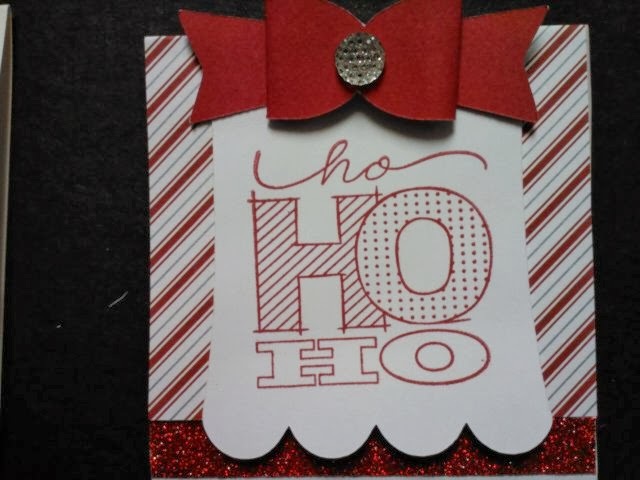 The rosettes were cut from the Artiste cricut cartridge on page 50, using the new Sparkle and Shine paper from the Holiday gift guide.. 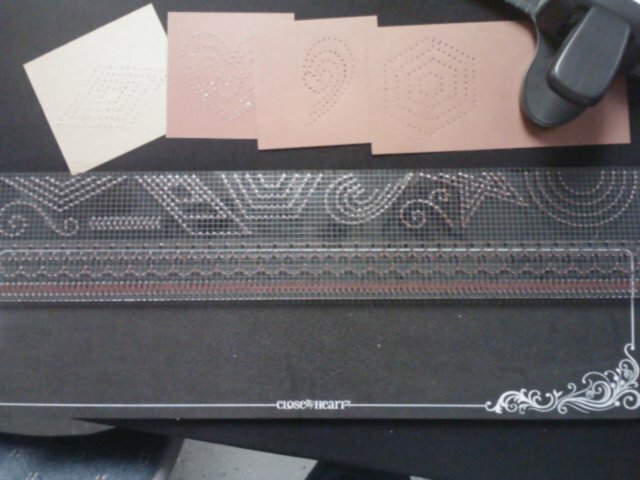 The are several patterns to choose from, I liked the one with the holes in it. 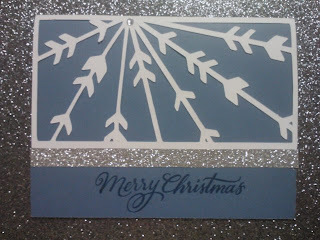 The neat thing about cutting them out with the Cricut is that they are already scored for you. If you don't have a Cricut (yet) you can make these by just cutting strips and scoring them by hand. 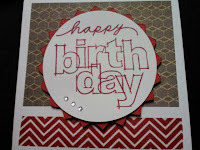 When making them into a spiral use 1"&-2" circles top and bottom. You can make the rosettes different sizes by squeezing them together tighter or looser. 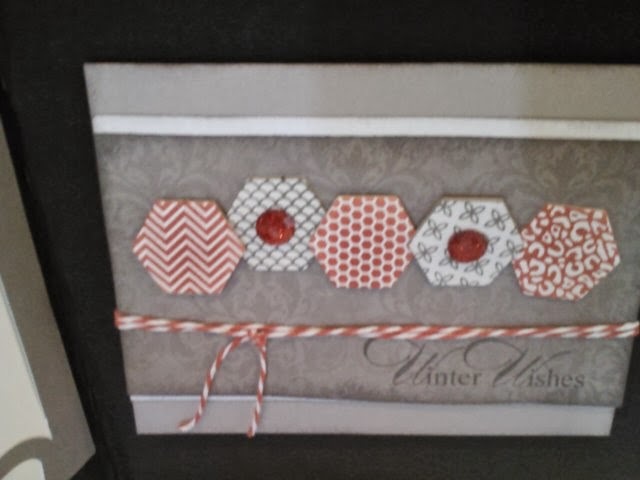 I used a dowel to hold them all together, so in the circles I punched a hole the same size as the dowel and stacked them all together. 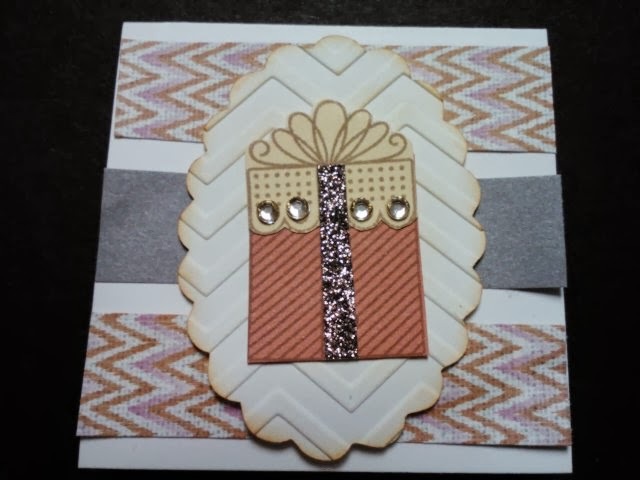 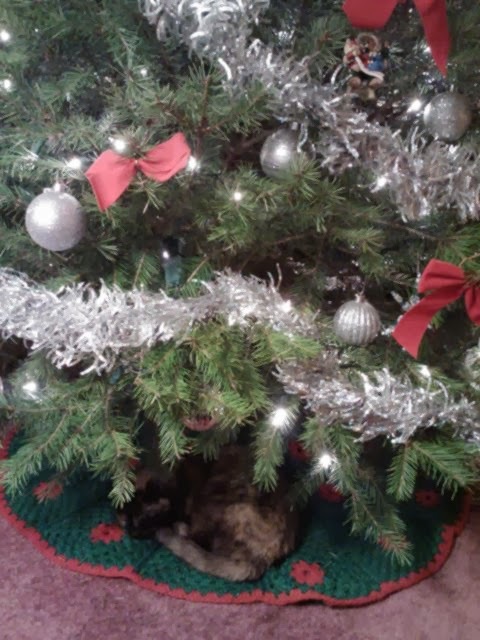 Leave a space between each layer. 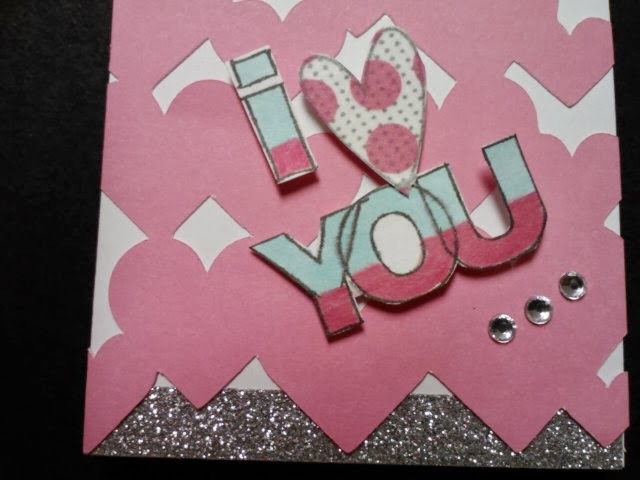 I secured them with a glue gun. 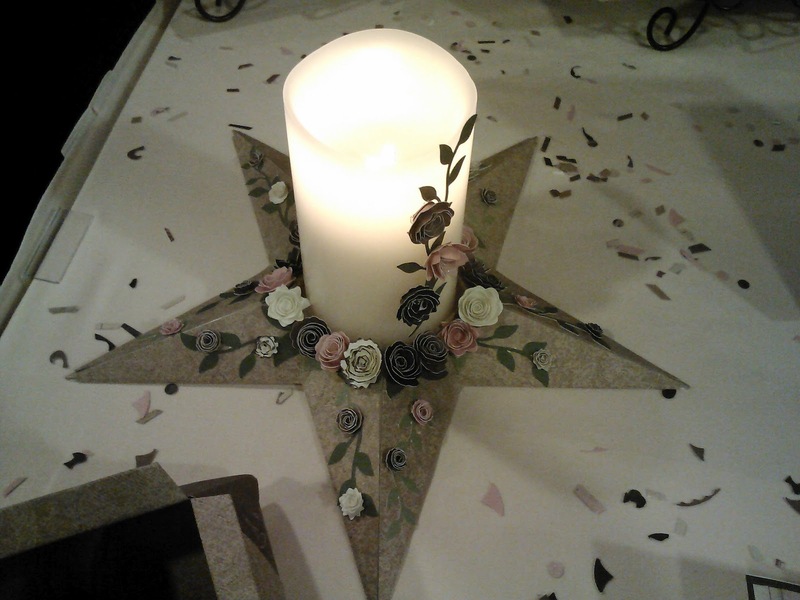 The base was a round piece of styrofoam which I hot glued to the dowel. 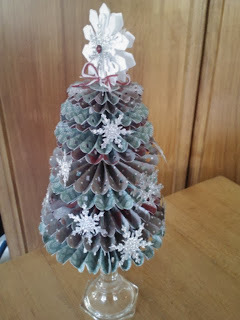 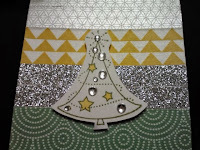 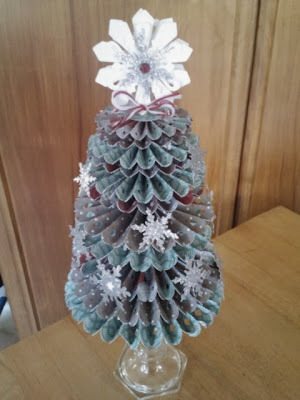 Top with snowflakes, stars, a Cricut shape with words, etc.and add glitter paper snowflakes all around the tree. 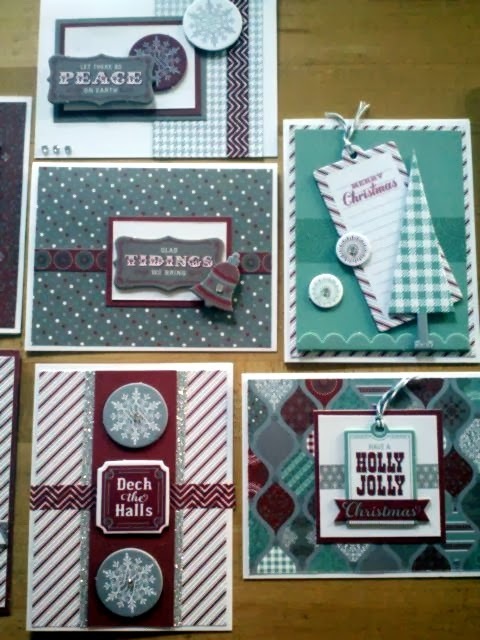 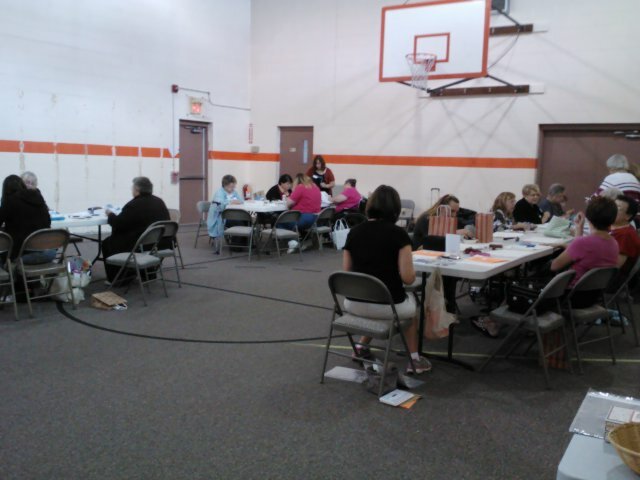 It's not to late to sign up for Friday's class. 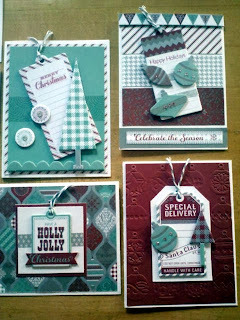 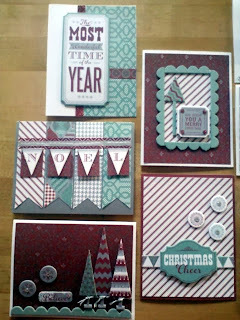 Here is an example of four of the cards that we will be making. 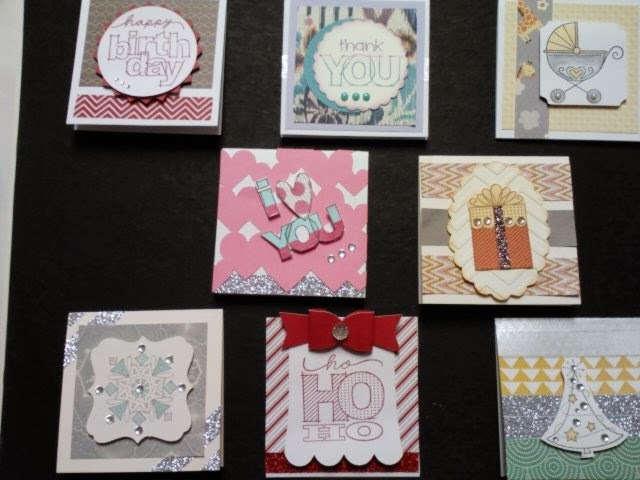 10 cards for just $15.